If you spend a lot of time in the outdoors either hiking or camping then you know how important it is to have a reliable two-way radio. 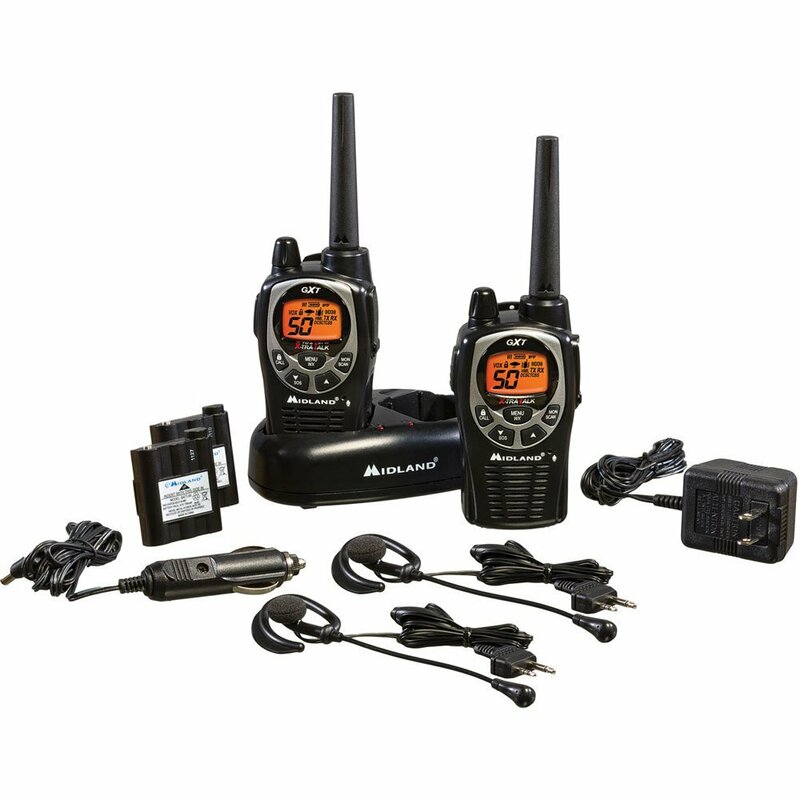 We researched several models to find the absolute best two-way radios while primarily factoring in range and the number of channels. We came up with 6 choices on our list from top brands like Midland, Motorola, Garmin, Cobra, and Uniden and show you where to find the lowest price. Posted on July 14, 2014, in Fitness, Sports & Outdoors. Bookmark the permalink. Leave a comment.